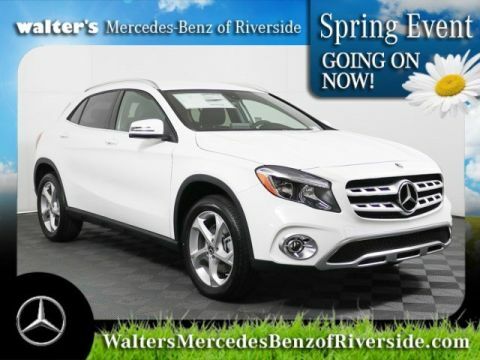 Complete the form below to get a notification if the price on this vehicle changes. There are crossover vehicles, and then there is the Mercedes-Benz GLA that Orange County area drivers can check out at Walter's Mercedes-Benz of Riverside. It stays true to the vehicle class by giving you the style and performance of a luxury sedan with the capability of an SUV. The nimble size and reasonable price tag makes it a great choice for those families looking for a vehicle that can get out and explore all that our great state has to offer. 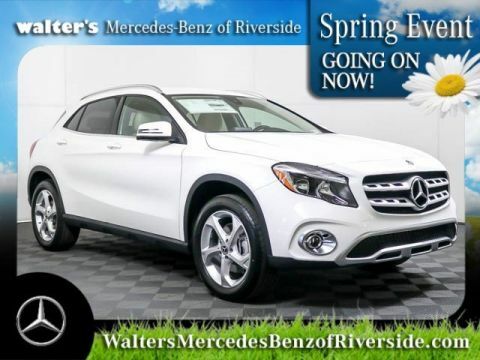 Not only do you get a crossover that gives you more versatile cargo space and available 4MATIC® all-wheel drive, you also get a turbocharged engine that delivers the thrills on the open road without draining your wallet at the pumps. You have plenty of control behind the wheel thanks to the blend of luxury car driving dynamics and SUV functionality. It’s a winning combo that you can experience at our Riverside dealership. When you check out the new GLA at our Mercedes-Benz dealer serving Orange County, you will fall in love with the dazzling design and welcoming interior. 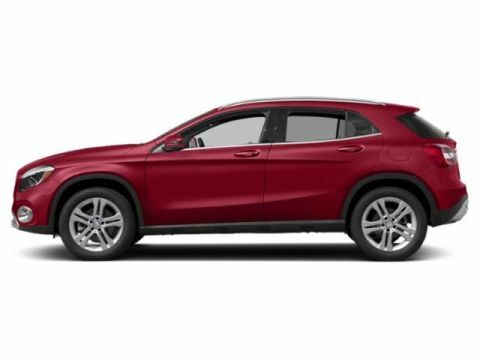 It’s surprisingly spacious for a compact SUV and the dashboard is laid out so that the driver has everything he or she will need within reach. An alluring design, impressive luxury, and exciting on-road performance, the GLA will change the way you view your daily drive. 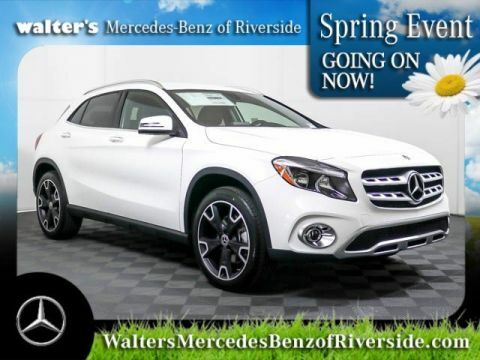 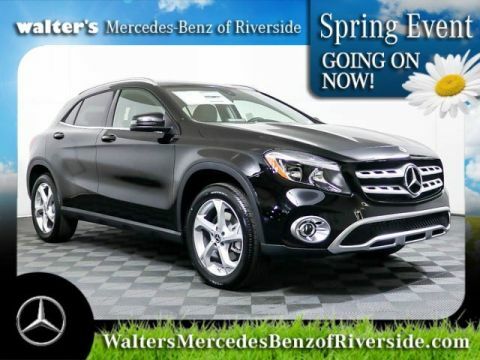 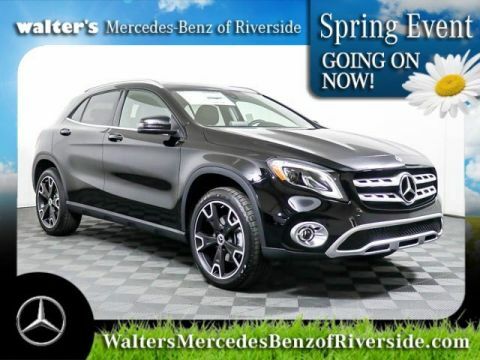 Contact Walter's Mercedes-Benz of Riverside today to learn more about the Mercedes-Benz GLA crossover. 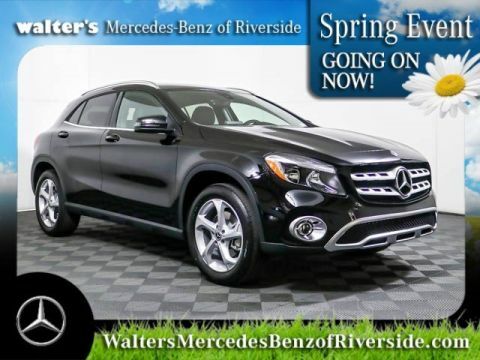 Call (888) 347-1436 to find out more.